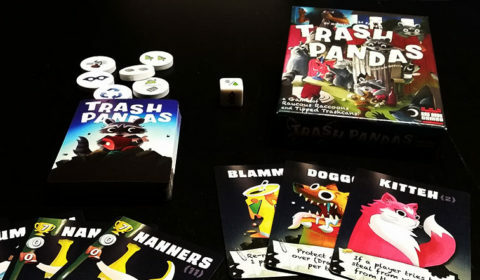 Looking for our lastest kid friendly game reviews? You came to the right place. 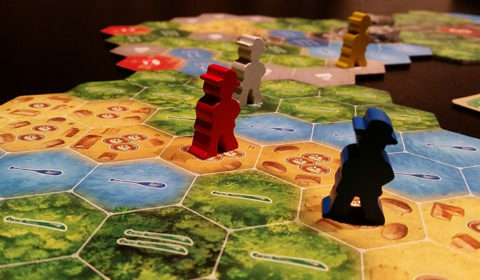 Here you’ll find board game reviews that are perfect for kids 12 and under. 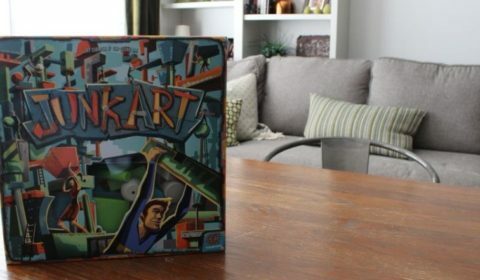 Does this deckbuilding "race to the finish" game fulfill our wildest dreams or leave us searching for a better game? 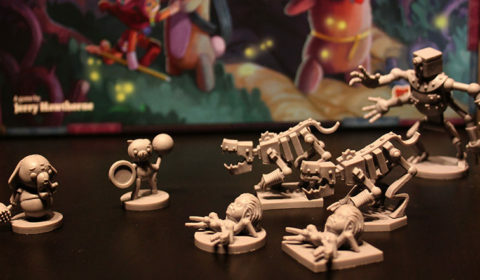 Stuffed Fables is an epic family adventure! Join us as we share the experience in 3 parts. 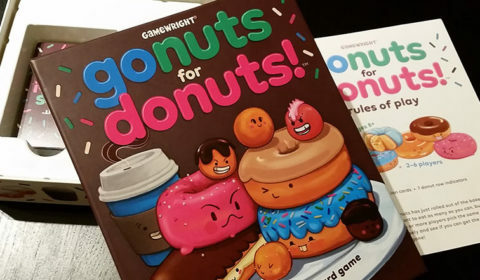 Today, we see if "Go Nuts for Donuts" is just as the delicious subject matter it's based on. 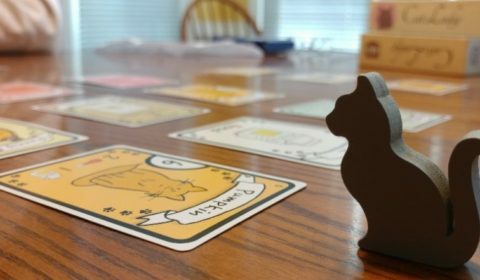 You may not like cats, but you'll still probably like this game. 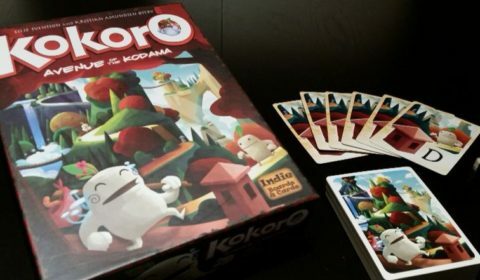 Kokoro: Avenue of the Kodama merges two game properties together with fantastic results. Like building stuff? Then you'll like this. 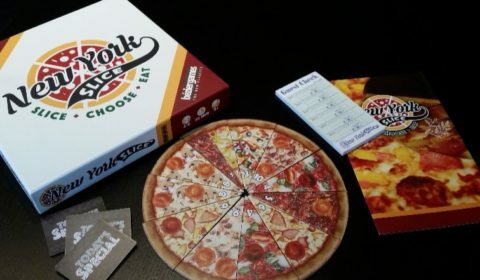 It's hard to resist a good pizza and it's even tougher to resist a good game about pizza.